Apple is apparently working on a new strap for the Apple Watch that will be able to tighten itself for the perfect fit on your wrist. This new strap sounds like the self-tightening laces in Back to the Future Part II, and now in the new Nike HyperAdapt. Like them this too could be a reality soon. 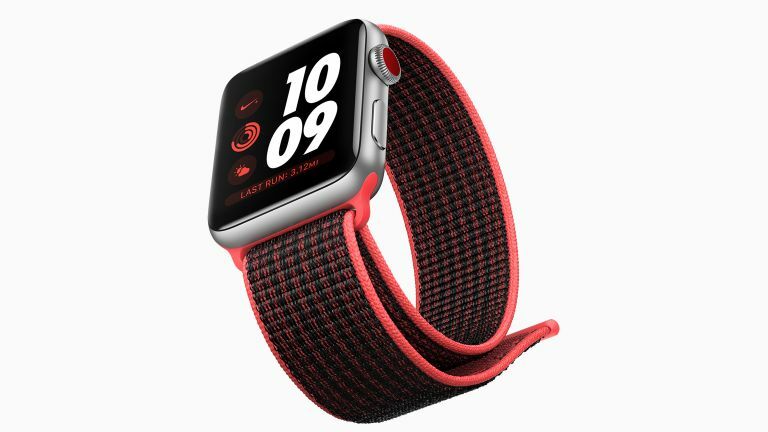 Apple was recently granted a patent for the self-tightening strap which it describes as being a “dynamic fit adjustment for wearable electronic devices”. The idea of an auto adjusting strap offers a few benefits, not only is it more easy to put on but it also means a perfect fit which is ideal for sensors. That should mean the Watch can detect heart rate and movement even more accurately if it knows how it is fitting to the wrist. The self-tightening Apple Watch is proposed to use a tensioner mechanism in the clasp to adjust the strap fitting. One method uses the clasp to pull and push the strap to a perfect fit while another uses embedded memory wire to change the strap shape itself via gas or fluid bladders. Apple suggests the Watch could auto detect the use and adjust automatically or also have the option of fit levels on screen that the wearer can select. This is still at the patent stage so when or even if it comes to Apple Watch remains to be seen. We can hope, right?